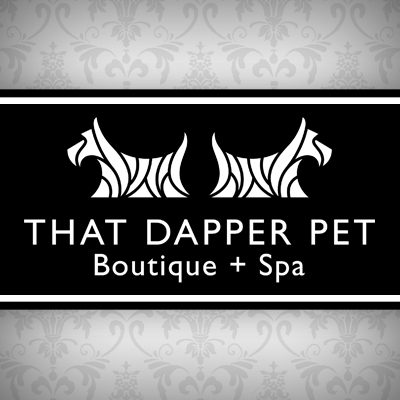 Pet Salon specializing in Organic and safe products for your aniamls. ALL OF OUR SPA PRODUCTS ARE NATURAL AND ORGANIC, FREE OF HARMFUL TOXINS, PRESERVATIVES AND PARABENS. At KetoPet, our mission is to help dogs everywhere live longer, happier lives by teaching pet parents how to feed a raw ketogenic diet. Based on our studies, we believe that a raw ketogenic diet for dogs is the optimal diet for dog health and longevity. Unfortunately, each year about 6 million dogs in the US alone will be diagnosed with cancer. We’re focused on changing those statistics by changing your dog’s diet. There’s nothing better than being a pet parent. We get it. At KetoPet, dogs are family, and that’s why we are so passionate about helping canines with cancer. Unfortunately, the disease is the leading cause of death in man’s best friend, and each year, about 6 million dogs in the US will be diagnosed with a naturally occurring form of cancer. We are committed to changing those statistics. You shouldn’t be the only one eating healthy. Like you, we love our pets and care about their health. That’s why we created The Farmer’s Dog — a service that delivers balanced, freshly made pet food with simple recipes, guided by science, and driven by love. We are focused on making the power of raw nutrition more available and more convenient for pets and pets parents everywhere.